as long as she’s healthy | Apple pie, anyone? 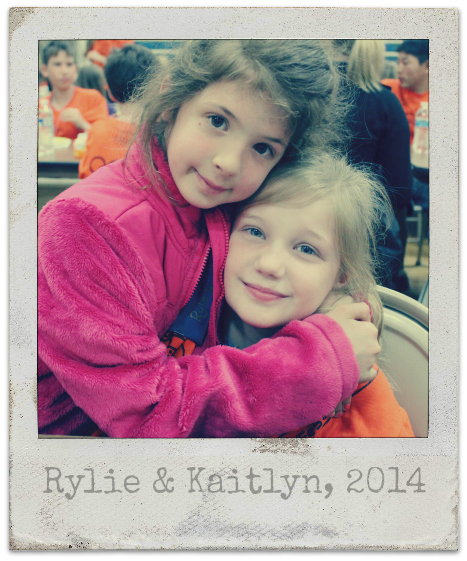 This entry was posted on Monday, July 21st, 2014 at 11:30 am	and tagged with apraxia, as seen on, CLC, friendship, inclusion, making us whole and posted in Childhood Apraxia of Speech, Rylie Joy. You can follow any responses to this entry through the RSS 2.0 feed. Cried again. You have just an amazing way with words. And also, we are not able to come up to Michigan this summer (I’m a wreck) because of my schooling. Ugh. I’ll miss you again!! Love this. You know I have really come full circle in my journey with my Megan who is now 28 but yet still a little girl. If I all of the sudden had the power to make her “normal” I don’t know that I would. I cherish who she is now. Sure I still grieve all the limitations. Mostly of what that means for me. But she is loved. She is happy. She loves Jesus. What more could I ask for??? Yet, I still identify with the ache you write of here when people don’t receive her. Although most don’t have a chance because she is so social. But you can still tell the awkwardness of others who don’t quite know what to do with a special needed person. And on the other hand; Nothing makes my heart more full than when someone totally engages with and loves on my sweet girl! O, I just loved this…so very true.